Is it safe to go into your workplace? You say, “Carl what kind of question is that? Of course, it is safe!” How do you know it is unless you have walked it down with the intent to recognize, evaluate, and control each and every hazard? As I continue to speak, teach, and coach different organizations in taking responsibility for safety I cannot start this year without pointing out the need for hazard recognition and control. Many of my clients are planning their activities around a safety meeting to kick-off the new year so that people will pay attention and not get hurt. Most of the kick-off meetings I am participating in will involve taking the time to walk through the workplace. This is a worthwhile activity only if it includes taking action to mitigate hazards, otherwise the time will be wasted. Hazards must be dealt with when they are found. My dad used to say, “Son, if it quacks, walks, and flies like a duck… it is a duck!” In other words, call “it” what it is or you will discount the affect “it” has on your situation. Hazards must first be recognized for their potential. A hazard in the workplace may come in many forms – products, processes, or people can become a hazard. A raw material used to produce the marketable product likely has a way of injuring workers. The process that is used to create the product also creates hazards and, without meaning to, the people themselves can become the hazard. Ensure that your orientation and training involve a discussion on the issue of hazards in your workplace and what the acceptable mitigation process is. Many people are not trained properly in the walk-through process and tend to overlook what hazardous conditions can cause. At the same time, some may use the walk-around to find everything that is wrong and overlook what is right. WRONG! If you take the time to do a walk-through, take the time to find hazards and apply controls immediately. Don’t miss the opportunity to recognize what’s being done safe. When dealing with people positive reinforcement is still the best tool for repeating and increasing desired behavior. The day can become long and dreary putting people in a rut doing their jobs. Taking the time to “Stop and Walk” the workplace to see if one can find unsafe conditions that may be labeled “hazardous” is fruitful activity to keep them out of the rut. Sometimes it is hard to “Stop-and-Walk” the workplace. Production is an insidious hazard in itself because we take our focus off of what is important. 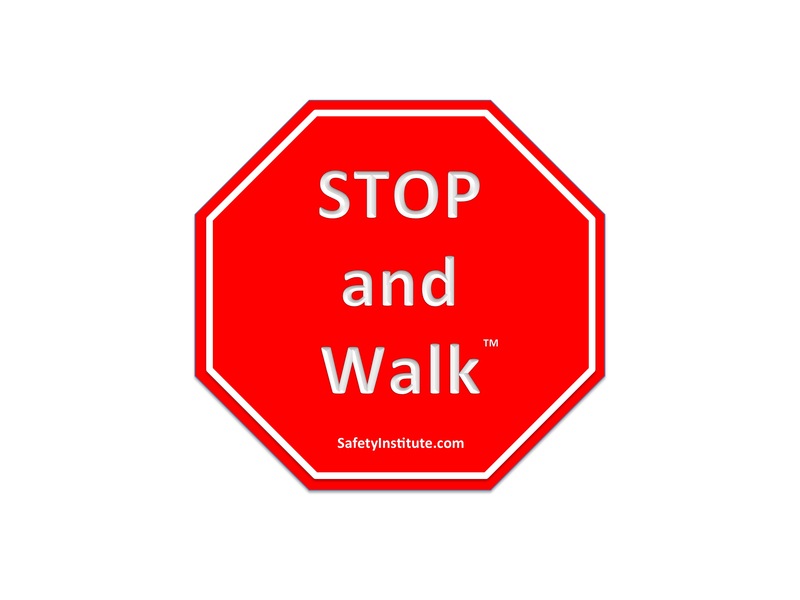 When one decides to “Stop and Walk” they should remember to call it what it is and consider what the “hazard” can cause and do something to reduce the risk by tactically mitigating. 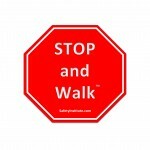 The truth is that without taking the time to “Stop-and-Walk” we will slowly fail to see hazards of all types that creep into our workplace and the results will be injuries. To prevent workplace injuries, we must know what to do and this is where safety training comes into play. This is a good year to focus on learning more about creating an injury-free workplace. 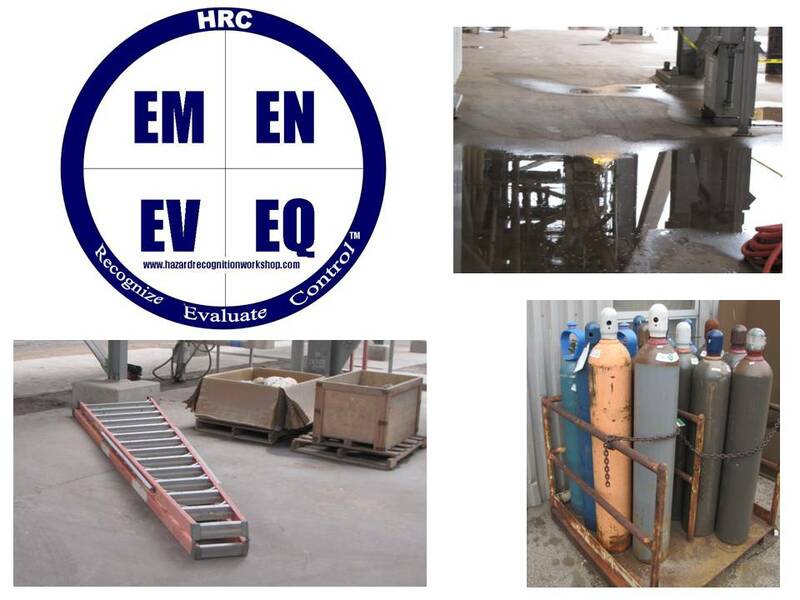 If you are looking for an onsite hazard recognition and control workshop I would like to offer mine. I would also like to invite you to join me on the 1st Thursday of each month to learn more about creating workplaces where it is difficult to get hurt. 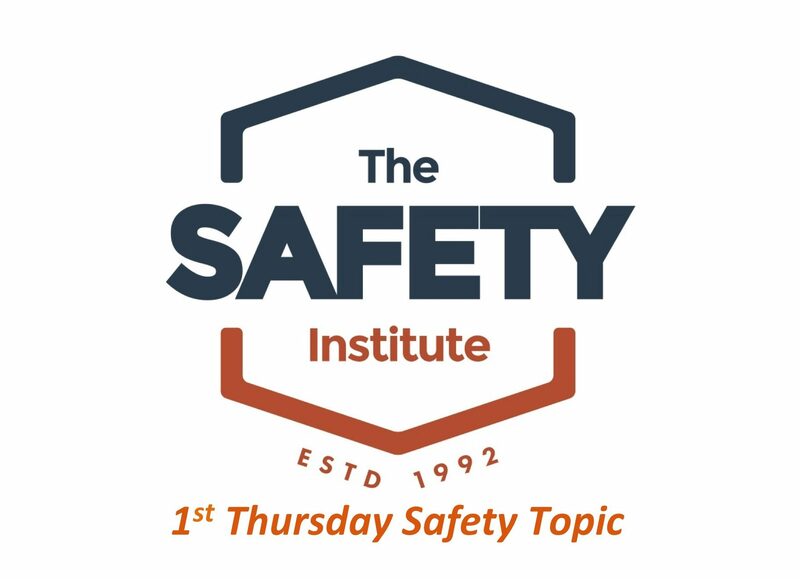 Every first Thursday of the month I post a printable study guide and short video called the 1st Thursday Safety Educational Report and Video. This tool can serve to increase your ability to work safer and if you are a safety specialist, supervisor, manager, or executive share this information with your internal team. If you do not want injuries, then focus on the things that cause injuries, take care of them immediately, and find yourself having the safest year ever. Carl Potter is a Certified Safety Professional and Certified Management Consultant who speaks to and advises organizations who want to prevent workplace injuries. Contact Carl’s office at 800.259.6209 to schedule a call or to check his schedule to have him come to your site to speak to your organization. 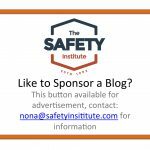 Do you have a sample of the printable study guide and a preview of the short video for your 1st Thursday Safety Educational subscription? I am interested in purchasing but would like a preview first. 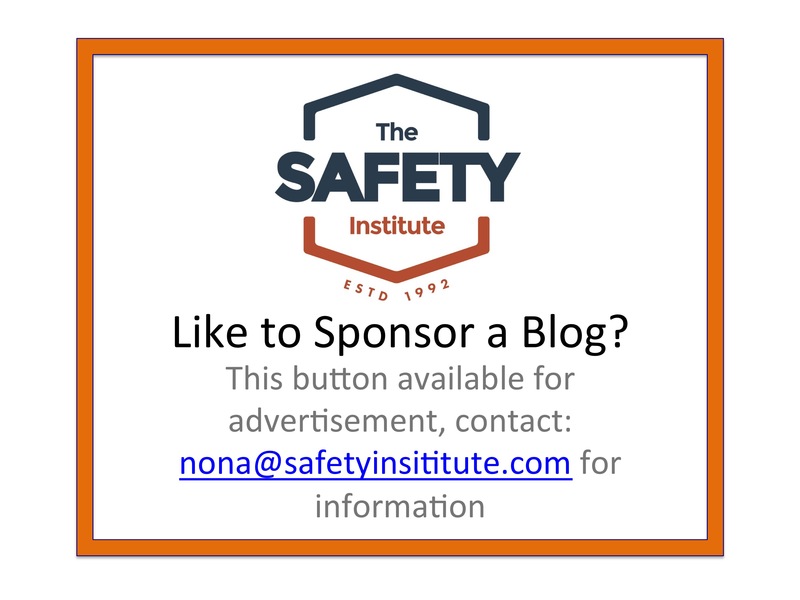 I do, please send me your email at: carl@safetyinstitute.com and we will send you a sample. Drug Watch: Are You Aware? A Funny Thing Happened…on the Way to the Ground! They Don’t Care How Much You Know Until…. Copyright © 2019 Potter and Associates International, Inc. All Rights Reserved.